4″ GRAV® Sherlock made on 25mm tubing with inverted ash catcher mouthpiece. 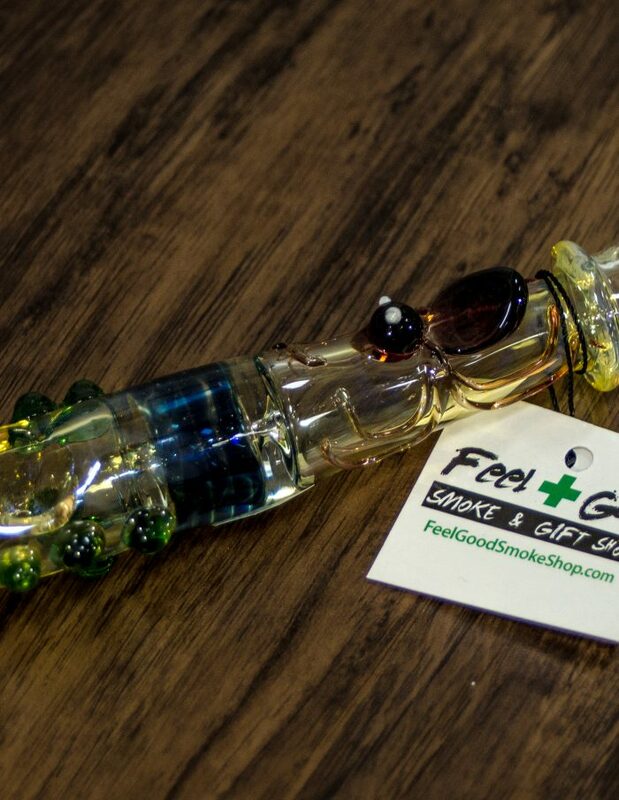 The small GRAV Sherlock is 4″ long and made on 25mm tubing. Its inverted mouthpiece catches ash, and its small footprint makes it discreet and portable. 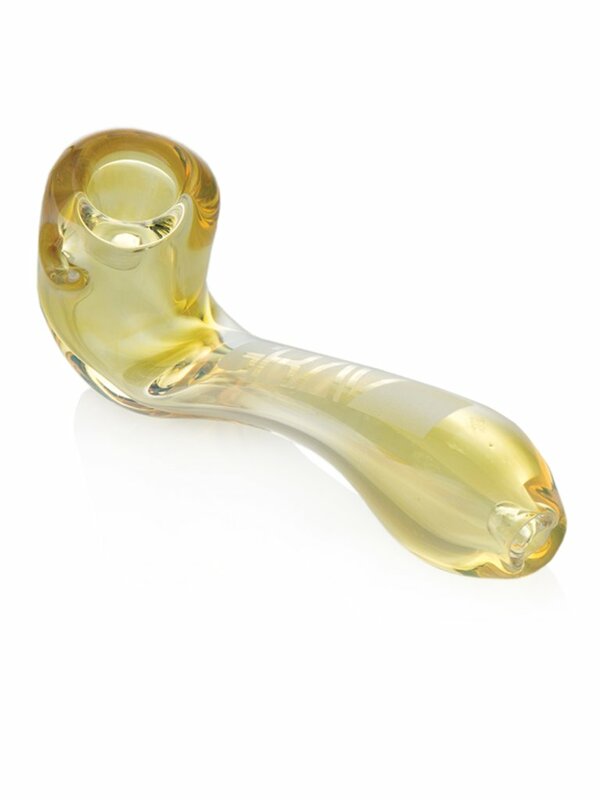 No accessories or water are necessary for using this hand pipe.